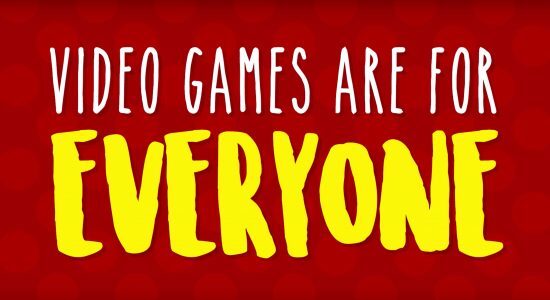 Video games are for everyone. But disabled people can be left out if developers don’t consider their needs. 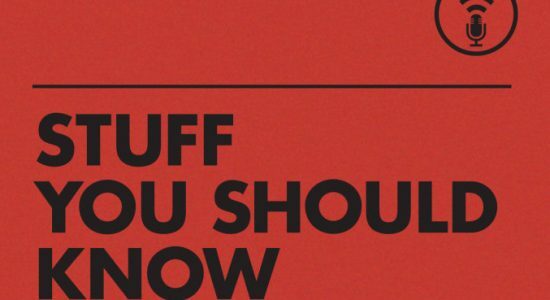 Stuff You Should Know Podcast: What is Color Blindness? 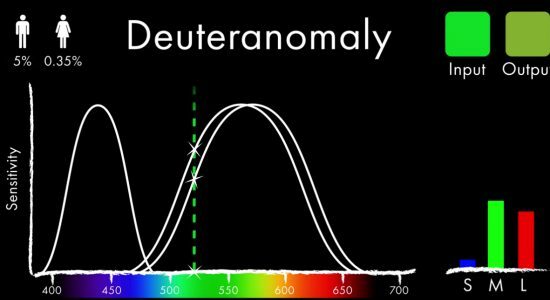 An episode of the Stuff You Should Know Podcast that talks about colorblindness.